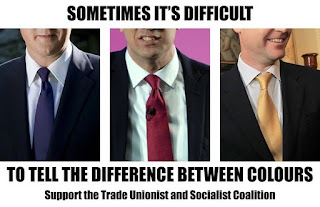 Swansea Trade Unionist and Socialist Coalition (TUSC): Which side are you on? TUSC will be out campaigning in Port Talbot shortly, opposing the cuts-consensus. 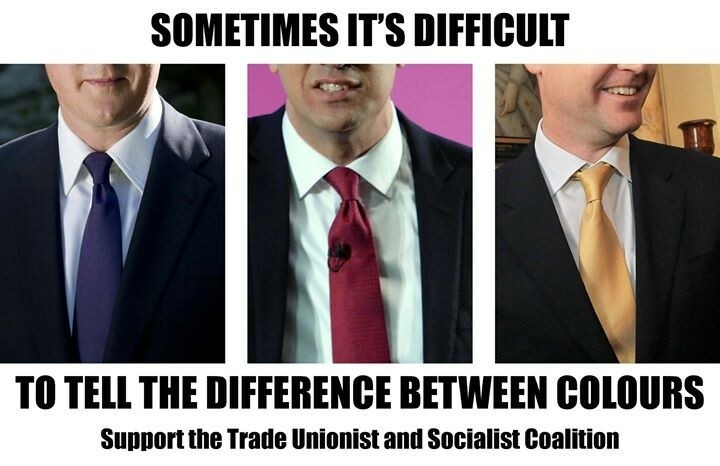 In Aberavon, the choice is between a working class, local trade unionist and Labour.